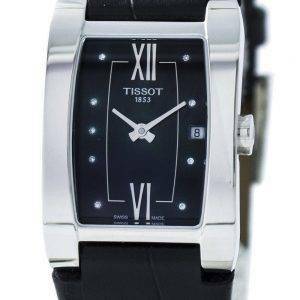 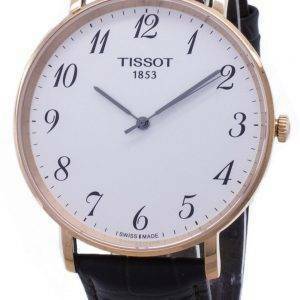 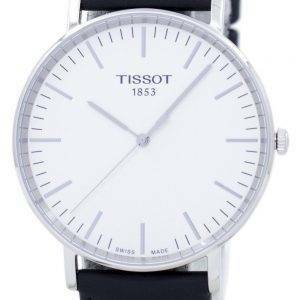 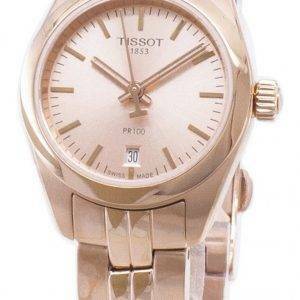 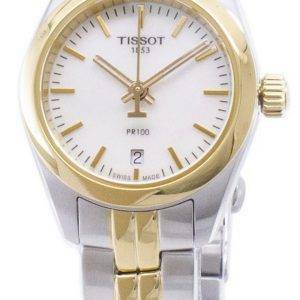 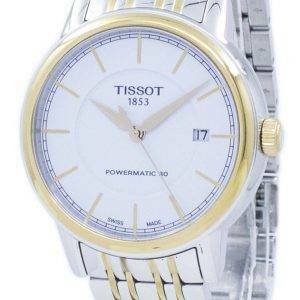 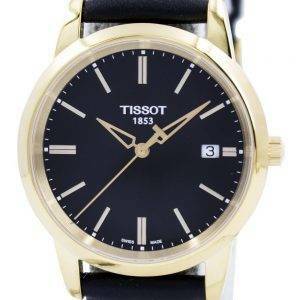 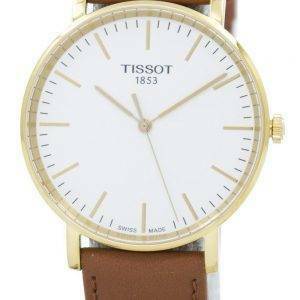 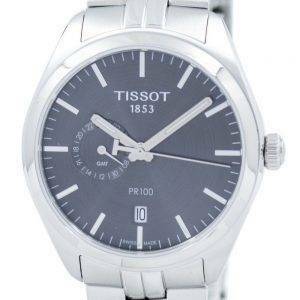 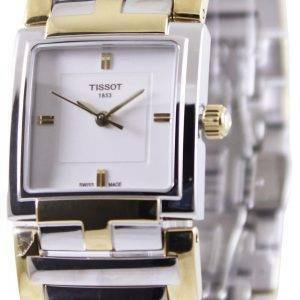 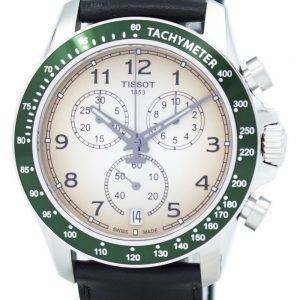 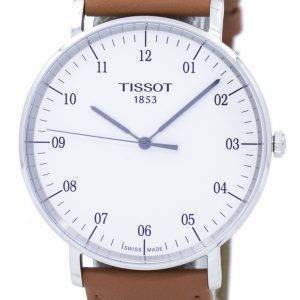 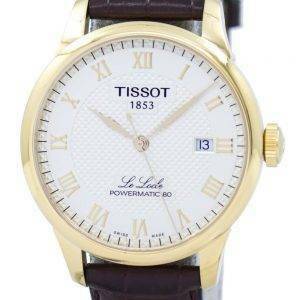 These Discount Tissot Watches are crafted mostly in stainless steel and in different finishes though it’s not impossible for their solid 18K gold watches showing up here. 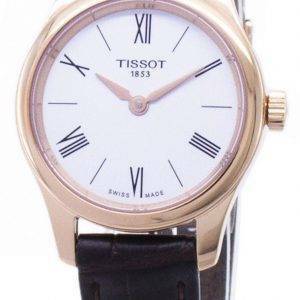 The Best Tissot watches are the company’s creations with major complications, which include chronographs, multi-functions, GMT’s and skeleton watches; even the hybrid ana-digi pieces – the groundbreaking Tissot T-Touch – are a part of it. 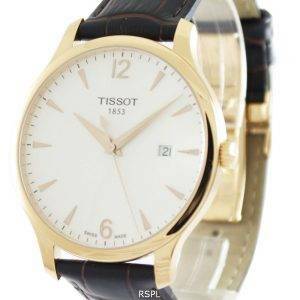 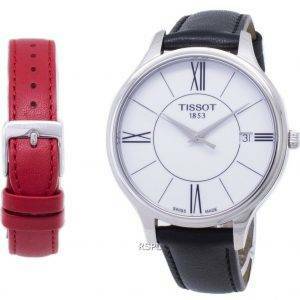 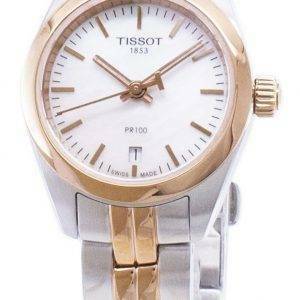 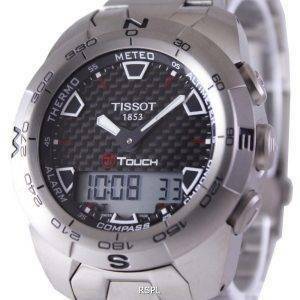 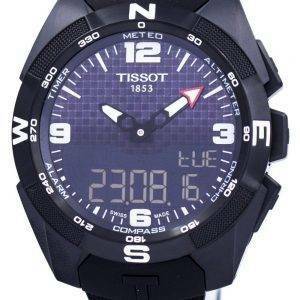 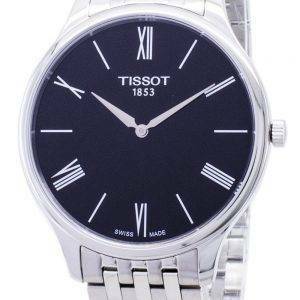 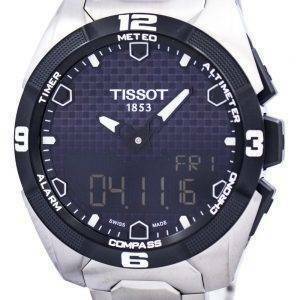 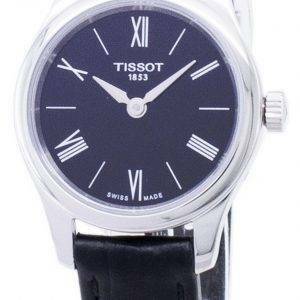 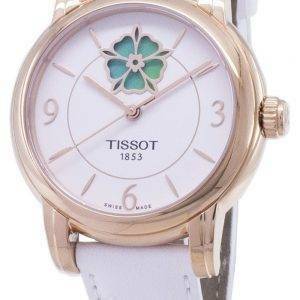 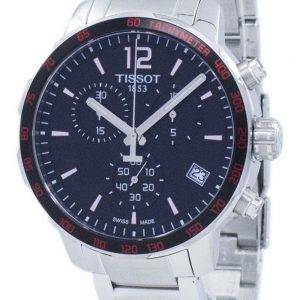 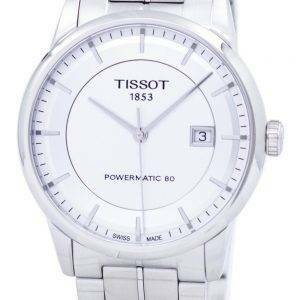 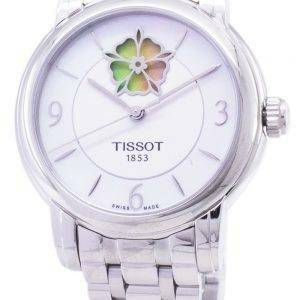 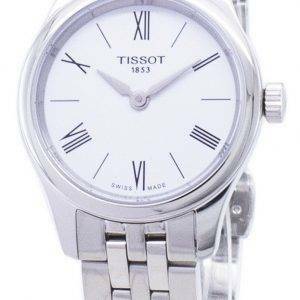 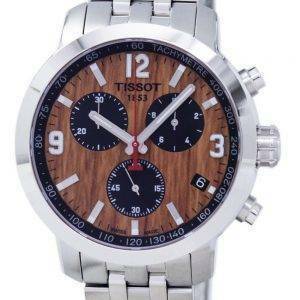 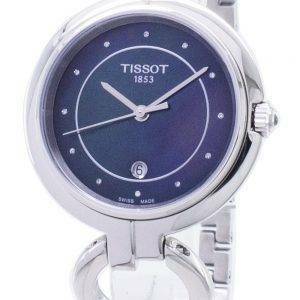 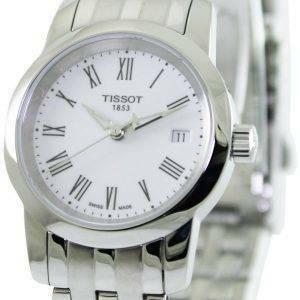 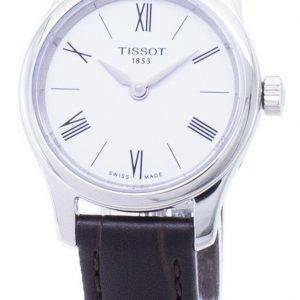 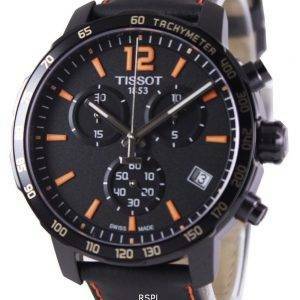 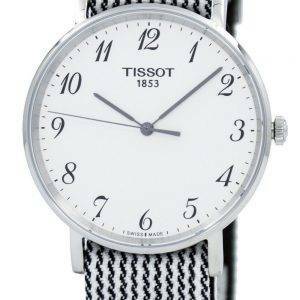 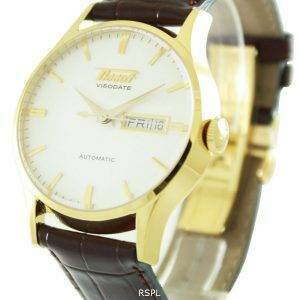 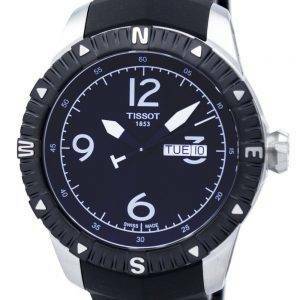 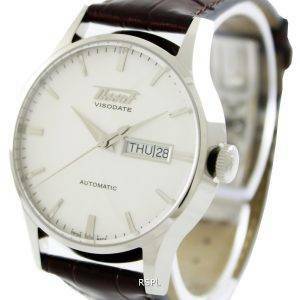 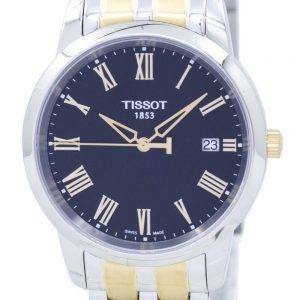 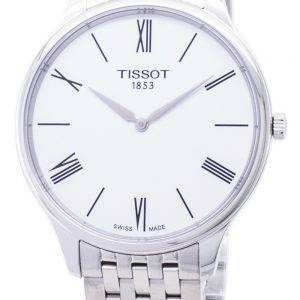 At a considerably low price, these cheap Tissot watches are an asset to possess. 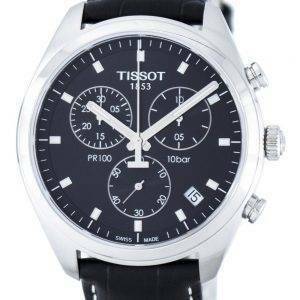 The rest are T-Sport, T-Lady, T-One and the Tradition; whoever wants to buy Tissot Watches for less must take a look at these online Tissot Watches. 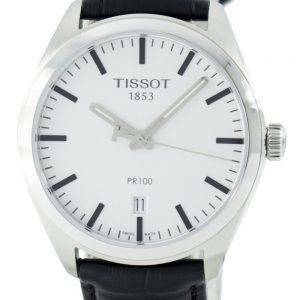 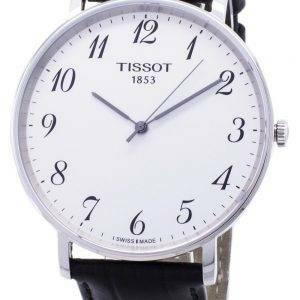 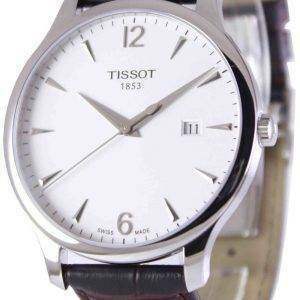 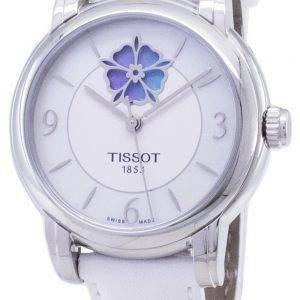 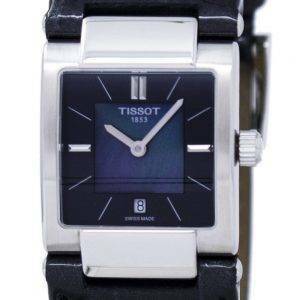 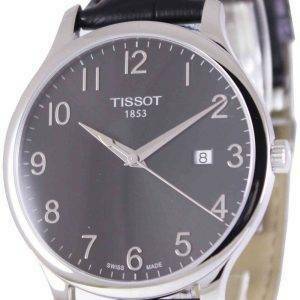 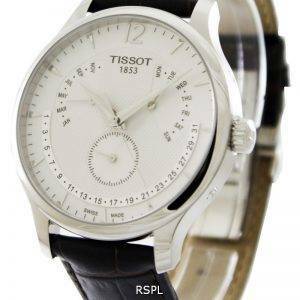 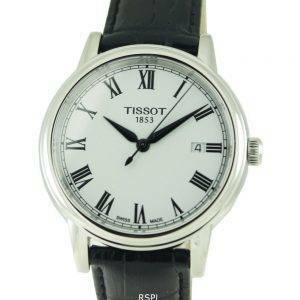 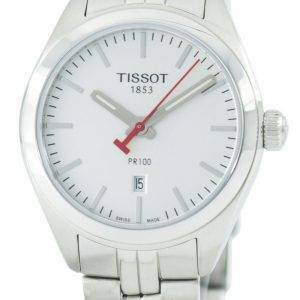 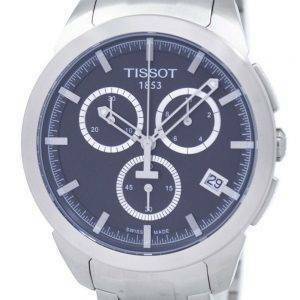 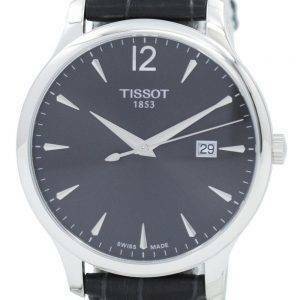 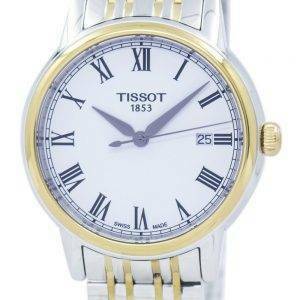 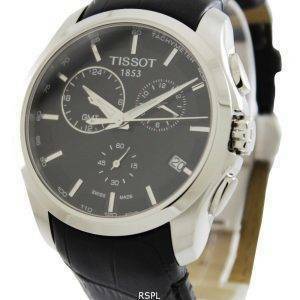 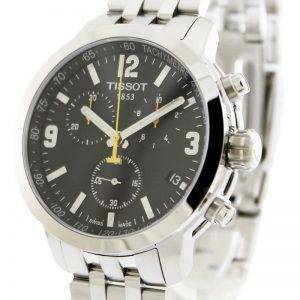 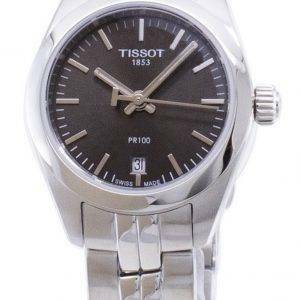 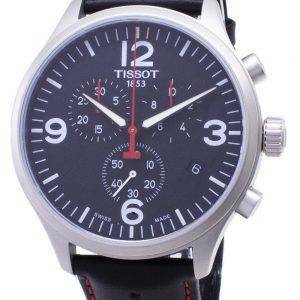 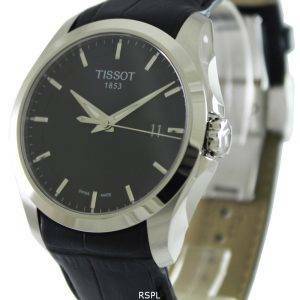 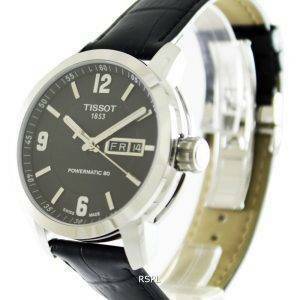 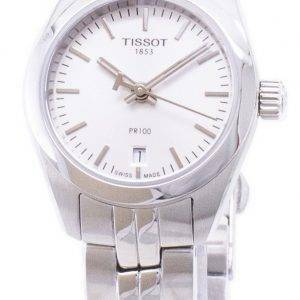 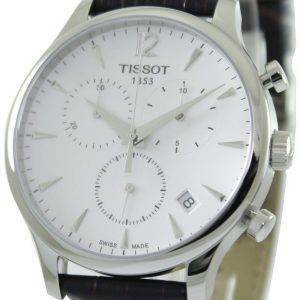 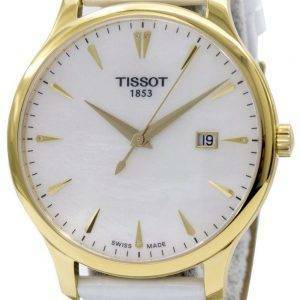 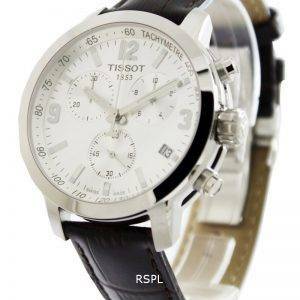 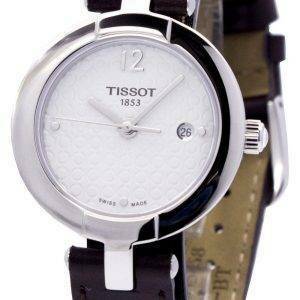 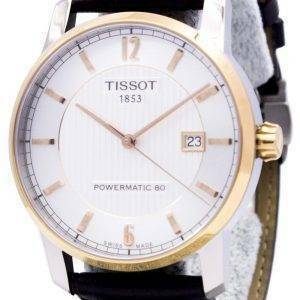 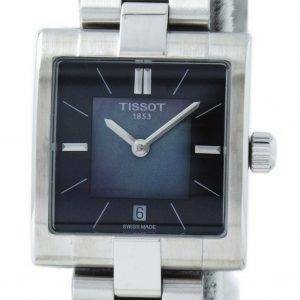 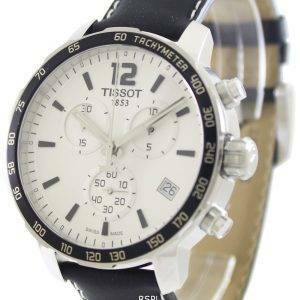 All the Tissot watches for sale here are Swiss made with ETA movements inside, both quartz and mechanicals. 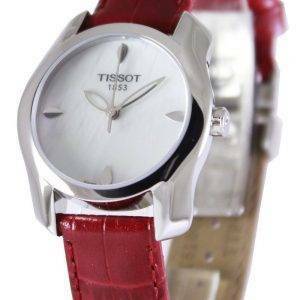 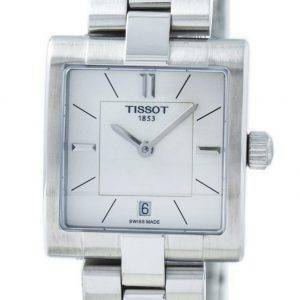 These Tissot Watches online also showcase some Tissot for women; some of them so rare that you get them only when you buy Tissot watches online from here.